Marin recently pulled together information as a report on the State of Digital Marketing for 2017. “Marin Software interviewed top digital marketing managers around the world to discover the trends, opportunities, and challenges they face in 2017. Read the report to learn the current state of the digital marketing industry, plus expert tips and recommendations for success. 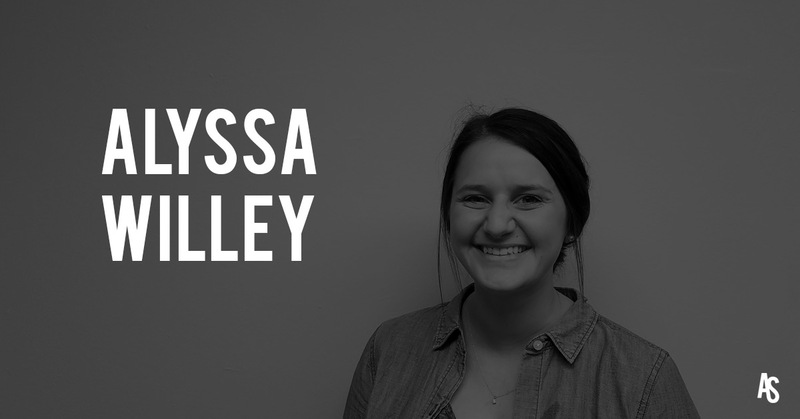 We are super excited to officially welcome Alyssa Willey to the team as our newest Account Executive! Alyssa is a rock star. Has been killing every day since she joined the team. And we wanted to share some personal info so you can get to know her a little more. 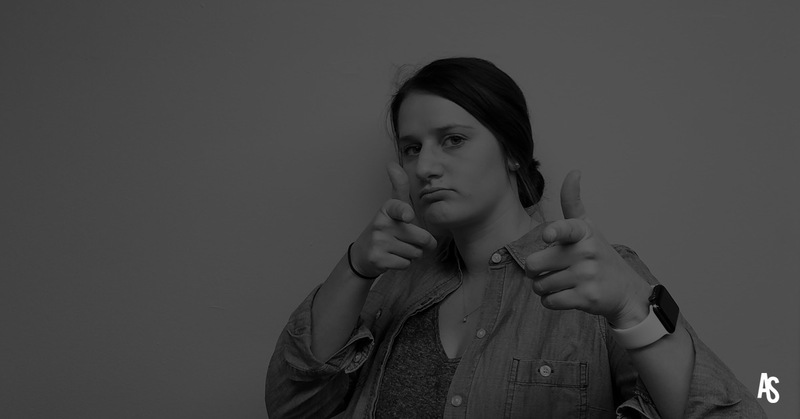 We asked Alyssa a few questions, here were her answers. 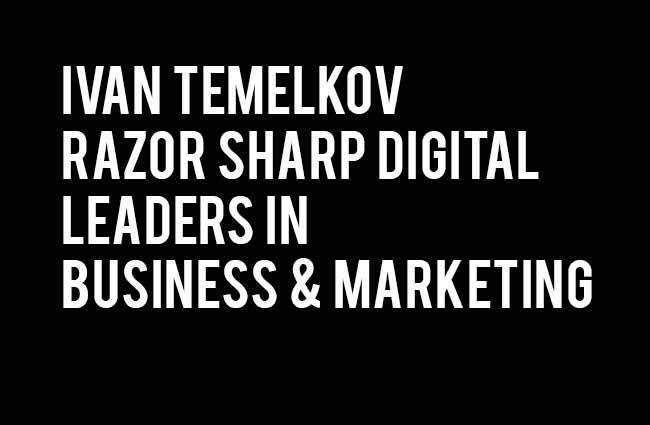 Ivan Temelkov is the CEO of Razor Sharp Digital. His experience has been working with companies, within agencies and now in his own agency. Listen as Ivan talks about his experiences in navigating his career and moves into business. In this episode we talk about the transitional journey from working full time to starting your own business. It’s important for everyone to understand what WE DON’T DO. We ARE NOT a design / creative agency. 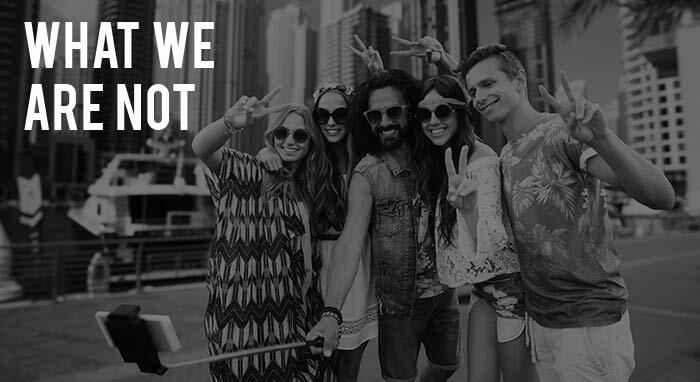 We ARE NOT a PR agency. We ARE NOT a copy writing house. What WE ARE is a strategic content marketing agency that uses search engine and social media data to identify market demand, how that demand is sought, how the channels which deliver answers to that demand present options / solutions and then turn that research into a plan which we execute on. We ONLY CARE about meeting the goals set. If you want 30 leads each month, then we’ll get it for you. If you want to understand what channels have the highest opportunity for new sales, then we’ll figure it out. If you want us to build the assets and infrastructure to distribution, collect and close new business, then we’ll create it. We DO NOT CARE about Facebook. We care that Facebook can deliver a sales outcome for you. We DO NOT CARE about LinkedIn. We care that LinkedIn can deliver a sales outcome for you. We DO NOT CARE about Email. We care that Email can deliver a sales outcome for you. It’s not about the channel, it’s about what the channel can do for you. The market tells us if it’s working by engaging and converting with content. We focus on the goal, what the market is asking, where they are asking it and how the channels choose to present content. Trends in design and copy writing come and go. Our process focuses on capitalizing on the channels and the tactical trends that will move you towards your goals. 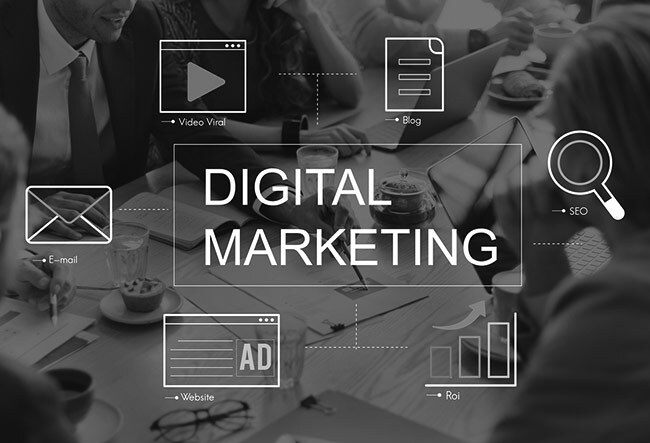 So if you are most concerned with creating a strategy to ensure your business is seen online, drives more leads and closes more business then talk to us. If you are more interested in the shade of red in your email footer not looking the same on your desktop screen and your iPhone DO NOT talk to us! It amazes us at how little there is out there online specific to the print industry on practically marketing your services digitally. Obviously SEO works, so does PPC, social media is a must and email is a no-brainer. But everything we’ve found is so weak! We are planning to change that. While the fundamentals are the same, we have learned over years of working with customers in the print industry what works and what doesn’t. 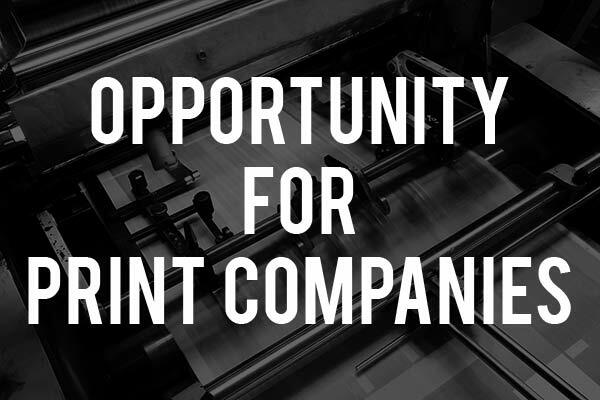 We are starting a new series of posts that will highlight specific tactics that work really well for print companies.